We’ve been running ST Web Design for 8 years, creating websites for local groups, charities and small business across Merseyside. We are looking to work with new business, groups and people across the Wirral, Liverpool and the North West of England. We offer affordable solutions to setting up and maintaining your online presence. From Website design, Social Media, Search Engine Optimization, Search engine marketing, PPC and display advertising. According to Google, 97% of consumers use the web to search for local businesses – and if the vast majority of your potential customers are online, you should be, too. Having a strong online presence is a crucial component of your marketing strategy, no matter what size your business is or what industry it belongs to. 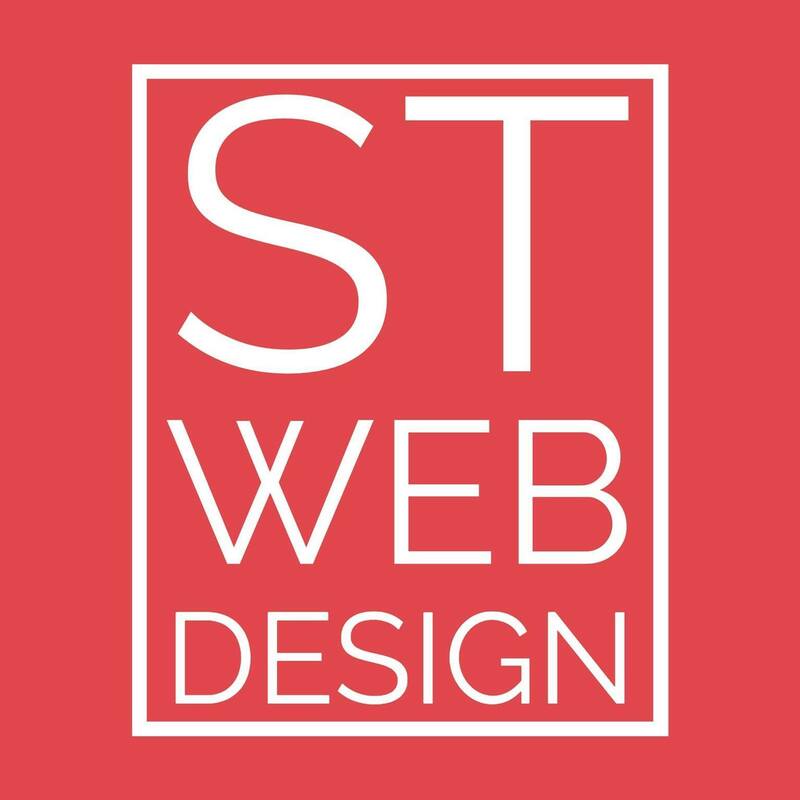 ST Web Design Wirral can work with you to create a website which works for you and help you achieve your goal, whether that’s to increase online sales or increase the number of inquiries from the website. We would love to hear from you, if you are interested in our services, please get in touch today and email simon@stwebdesign.co.uk.